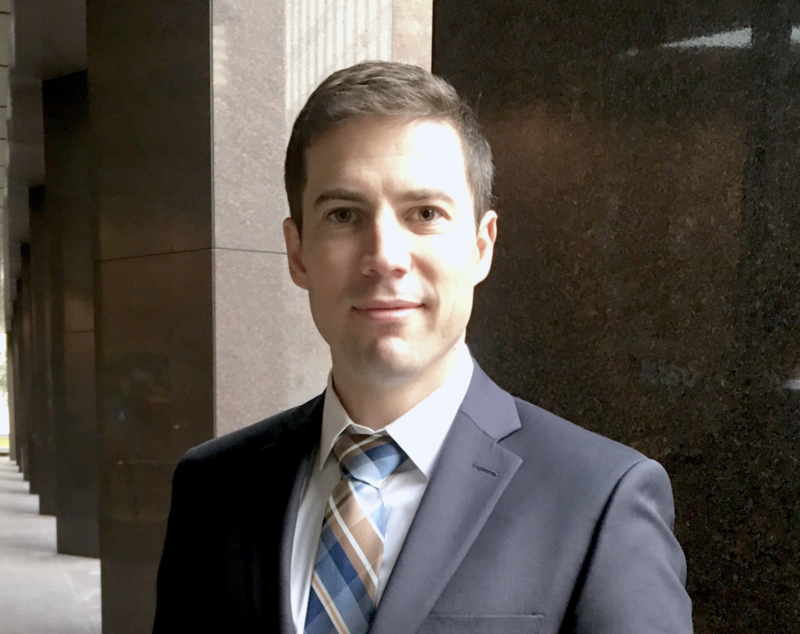 Justin Goodman was featured in the Legal Q&A for the March 2018 issue of SF Apartment Magazine – the official publication of the San Francisco Apartment Association. 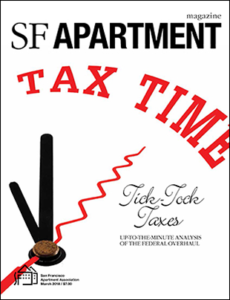 Justin explored San Francisco’s Business and Tax Regulations Code, which sets forth requirements for business registration and the City’s gross receipts tax, and which considers owners of “one residential structure consisting of fewer than four units or one residential condominium” to be a “small business enterprise”. These small property owners do not need a registration certificate and are exempt from the gross receipts tax.